Why you should rent a party bus in Miami South Florida? Renting a Party bus in Miami has become a very popular form of transportation in recent years. 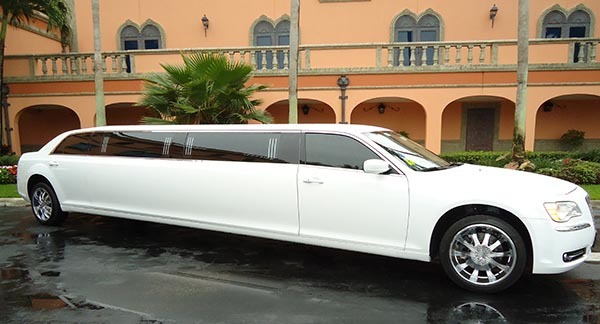 It’s the best way for big groups of people to get around with full access to everything you need for a great part wet bars, dance floor, laser light show, sound system etc…if you’re considering a car limo rental and a party bus rental for your big group here is some reason why you should rent a party bus in Miami South Florida. If you do worry about your children safety on Prom night, Miami South Florida party bus should be on your top list. You will be happy to realize that your children are in bus with a licensed and insured chauffeurs who will make sure the passengers arrive to the destination safely while ensuring that your teenagers will be having a blast on their fully equipped Party Bus. Are you planning a Wine tasting with friends? After a wine or beer tasting your group might need room to relax on the way home. With a designated driver this Part Bus offers a luxurious interior and entertainment equipment for your special occasion. 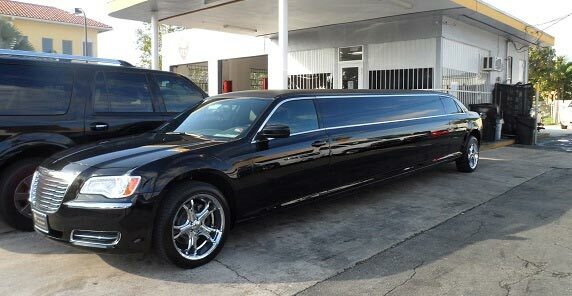 In addition, most party bus rental in Miami South Florida also provide various popular wines for your group to enjoy. Don’t want to miss your favorite band while you’re 30-40 minutes away from the concert? Miami South Florida Party bus will be your best choice, you won’t have to deal with traffic and parking. With multiple destination pickup and state of the art sound system, you can save more time and enjoy your pre-show songs. You can even watch videos on the large flat screen TV’s. Unlike a normal limo a party bus has more room for you large group or maybe you just want the extra space. 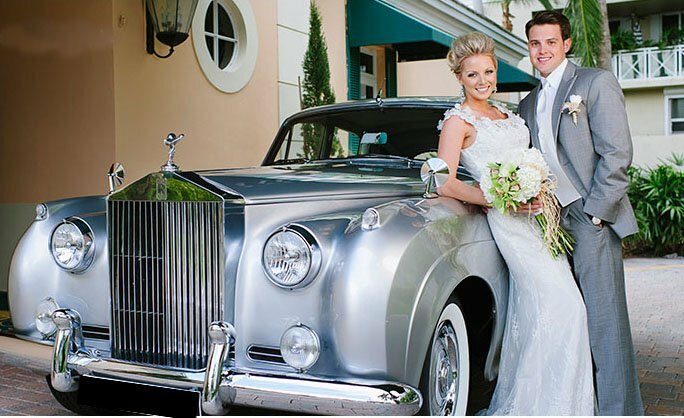 Celebrate your bride and groom with presents, playing games or even enjoying a champagne while hitting up casinos, or enjoying a fancy dinner. Like a concert, you don’t want to miss the moments of the big game because you’re dealing with traffic and parking or even the driver. No worries, with Miami South Florida party bus rental you will not need to worry about dealing with traffic, finding a parking spot. What better way to tailgate than with a party bus for 30 and plenty of room to BBQ and watch the pregame. 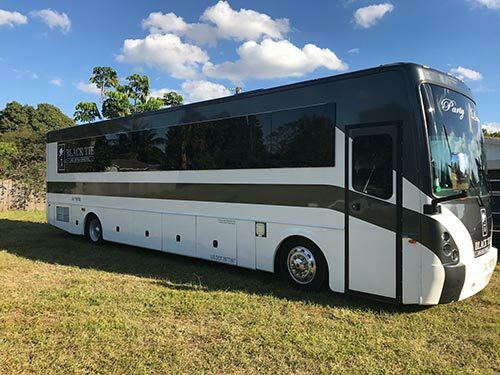 There are many other reasons why you should rent a party bus in Miami South Florida, next time you are considering renting a party bus, call us for the best quote. 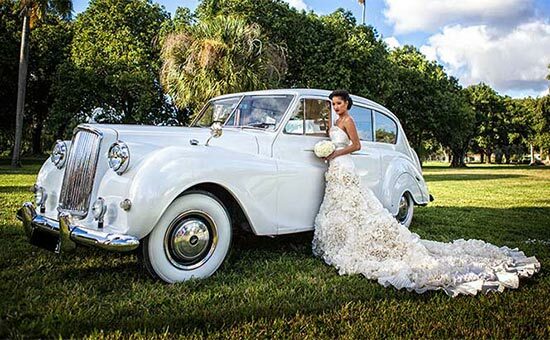 Previous post How to find the best Wedding Limo in Miami	Next post Why you need Limousines Rental In Fort Lauderdale from SFL Transportation?